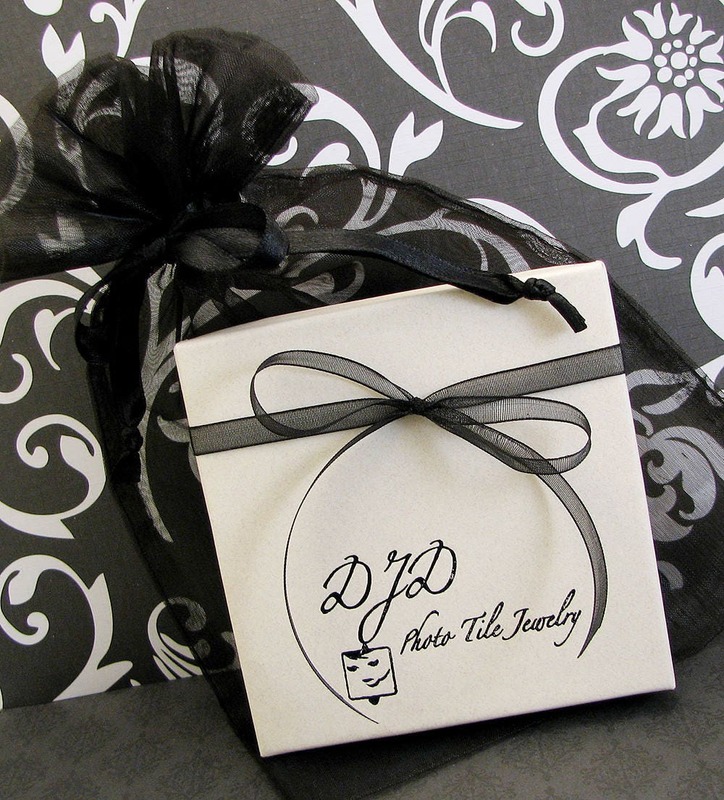 Does your charm bracelet tell a story? Does it make you smile every time you look at it? It could. 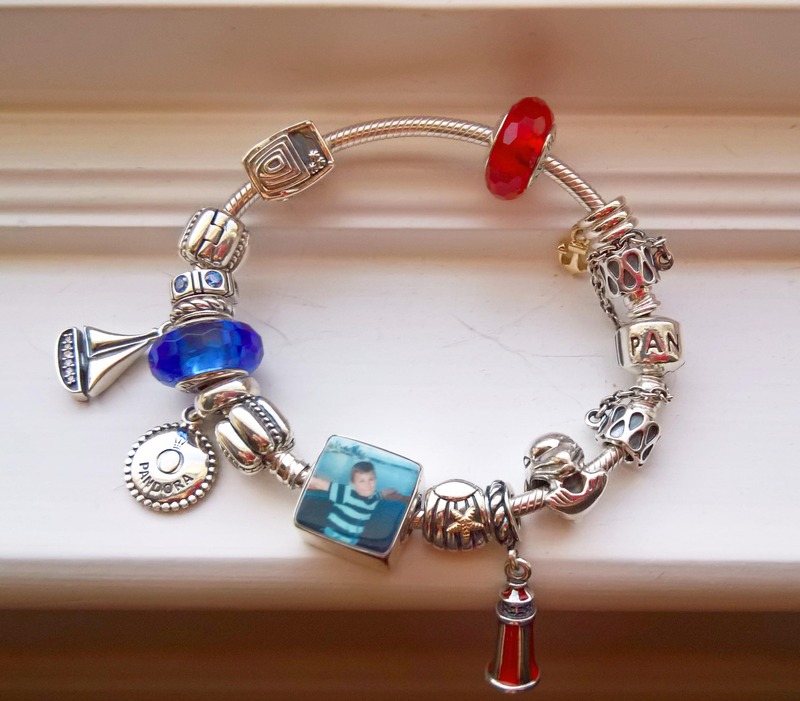 Every charm on this bracelet makes me want to see more. 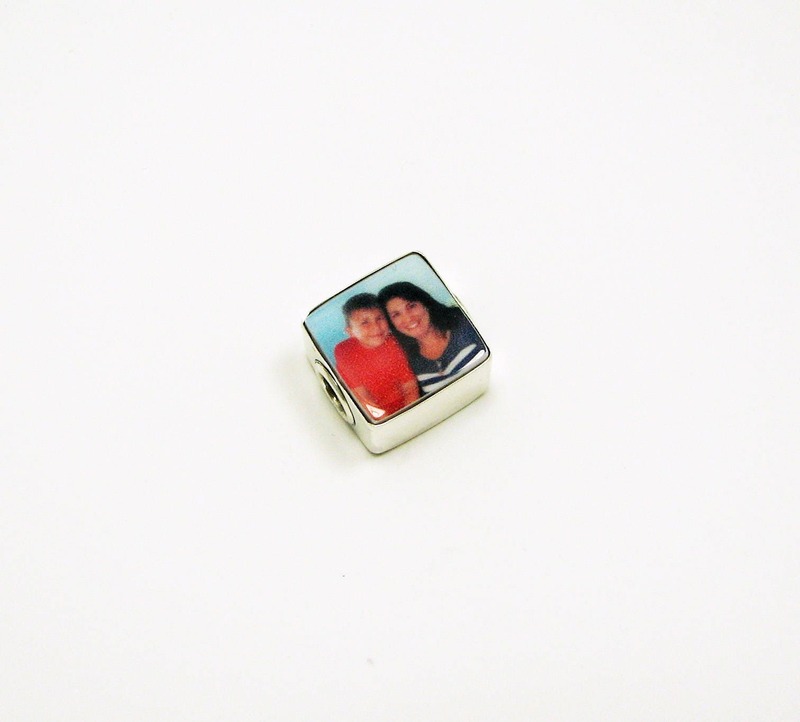 I was honored to make the photo charm that sits on this gorgeous Pandora bracelet. I think it compliments the other charms perfectly. It measures approximately .5" across. 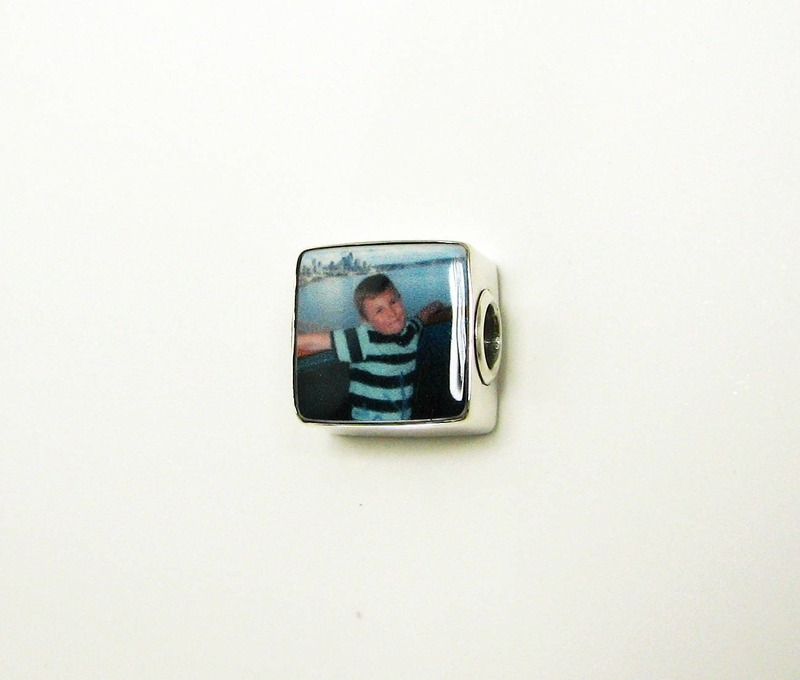 It is framed in a highly polished sterling silver and has a silver lined hole. They turn easily to display either side. 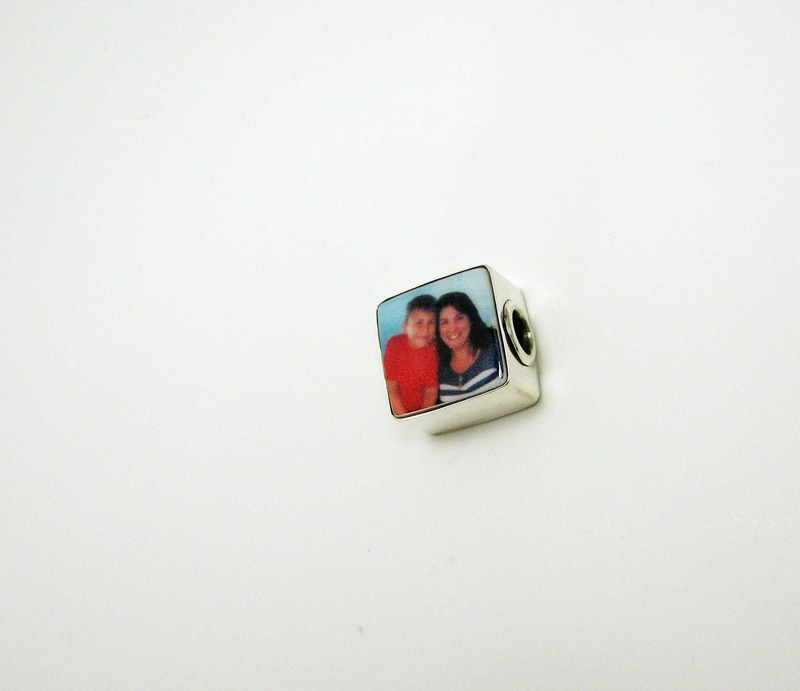 This is a large hole photo charm for your name brand bracelets.